Salthouse are delighted to announce the release of our brand new culinary experience: the Gravadlux. 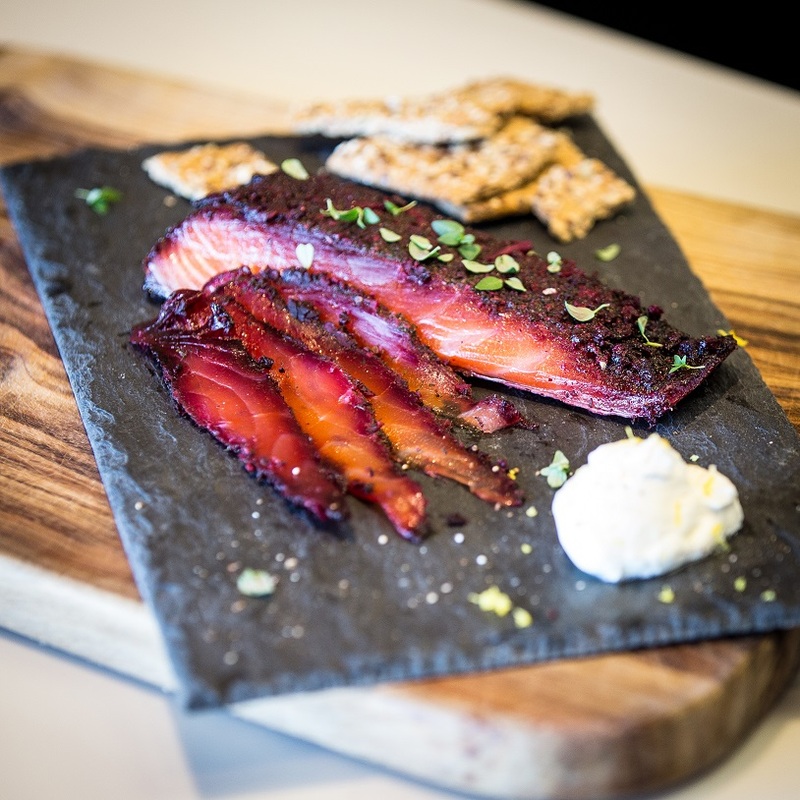 The name is a nod to the Nordic gravadlux, a dish inspired by the openly morbid technique of burying your own salmon (lax) in the ground (grave) with salt cure. 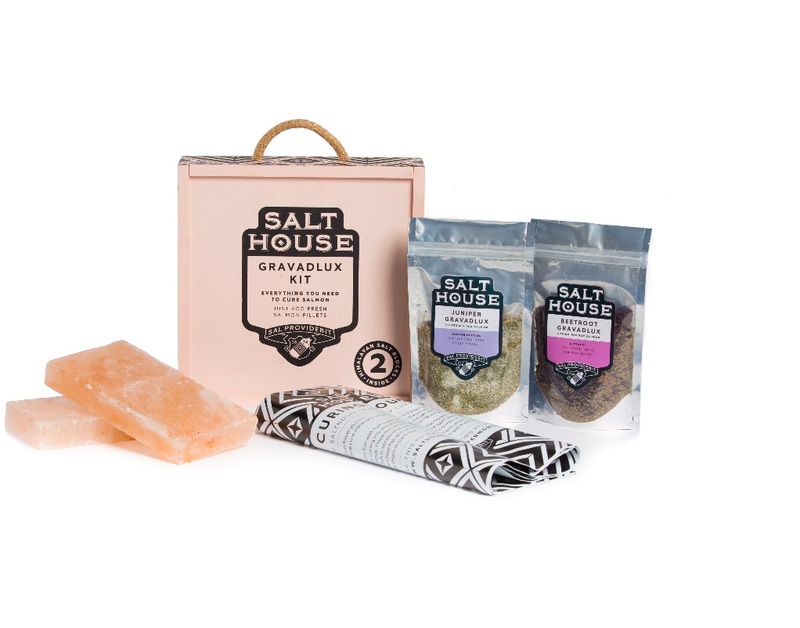 Salthouse have added a luxurious twist to this unique technique with two handcrafted Himalayan salt blocks and two exclusive curing blends of beetroot and juniper. Curing your own salmon at home could not be easier. Simply add your desired cure, press the salmon between the two Himalayan blocks and allow to rest in the fridge for 2-3 days, depending on taste. What results is a moist, delicate and beautifully salted salmon, perfect with warm crusty bread and butter. In addition to their luxurious taste, the Himalayan salt blocks prove economical as they can be reused time and time again. When the time comes, the remaining Himalayan salt pieces can be used to grate over other dishes. They are also remarkably easy to clean after use with a scrubbing brush or light scourer, making the Gravadlux a great investment for smooth and elegant cooking. Our Gravadlux kits are available to buy from Salthouse & Peppermongers here or on notonthehightstreet.com.